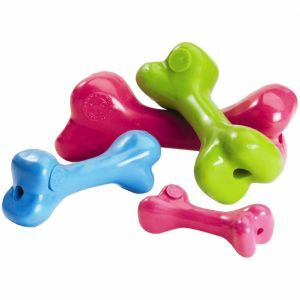 This Nylabone Dentale Chew is both Veterinarian-recommended and specially designed for the power chewers. 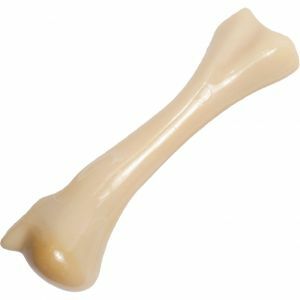 Nylabone Dura Chew satisfies your dogs natural urge to chew. With ultra delish bacon flavored Durable ends. Designed for those "power" chewers. 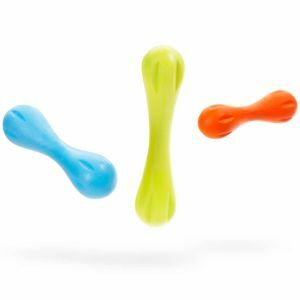 Perfect for Dogs 50+ lbs. Bristles raised during chewing help clean teeth and control plaque & tarter build-up.